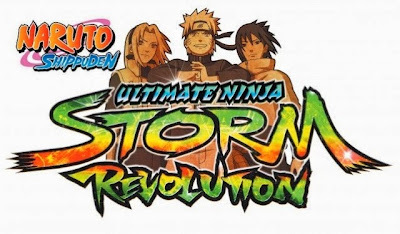 Home > vita news > Naruto Might Come To Vita? Naruto Ultimate Ninja Storm Revolution might just be making its way to the playstation vita. Earlier today on the website to pre-order Naruto the site had an option to buy the PS Vita version. 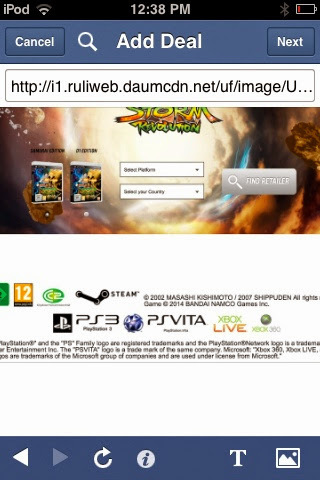 The site not only had the option to buy the ps vita version, but also the ps vita logo also appeared on the page. However, the logo and option to pre-order Naruto for the Vita had since been taken down. Here is a screenshot of the website before the logo was taken down. This picture was taken on my iPod right before the logo was taken down. The option to preorder the Vita version was replaced with an option to buy the X-box version. We believe it is very likely that the game could still be making its way towards the Vita. Keep it tuned to VitaBoys for any further updates. Make sure to follow us on Twitter @PSVitaBoys for up to the minute news and monthly giveaways!